A Seguin-based water authority will be joining a $325 million pipeline project for the rapidly growing South Central Texas area, cutting costs by more than $60 million. The Guadalupe-Blanco River Authority and Alliance Regional Water Authorityhave partnered to build an 85-mile pipeline that will pump groundwater from the Carrizo-Wilcox Aquifer east of Lockhart in Caldwell County. It will deliver water to customers in Caldwell, Hays, Guadalupe and Comal counties. The project’s cost has risen from the original $213 million, but Alliance’s and Guadalupe-Blanco’s shares have decreased to $181.4 million and $144 million respectively. The authorities will save about $30 million each from the cost-sharing. The Alliance Regional Water Authority serves Hays County’s three largest cities and the Canyon Regional Water Authority, which serves parts of Central and South Texas. 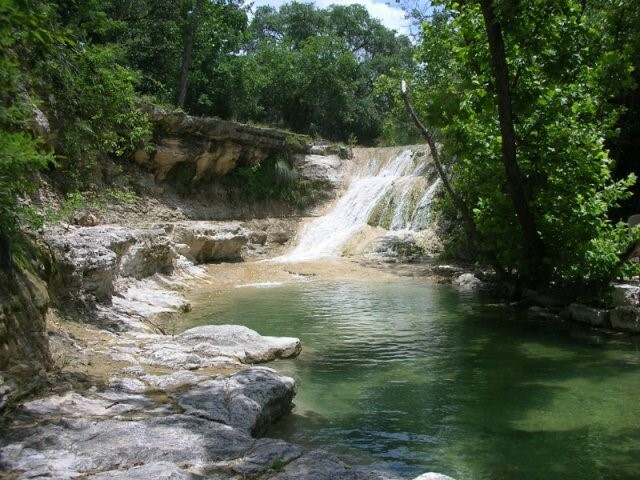 The Guadalupe-Blanco River Authority’s customers include districts and utilities in the cities of Lockhart, New Braunfels and Niederwald. 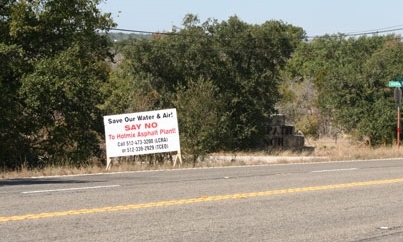 The project is expected to bring an additional 26 million gallons of water per day to San Marcos, Kyle, Buda and others along the Interstate 35 corridor by 2023. That’s double the pipeline’s original expected output… Read more from the Austin American Statesman.